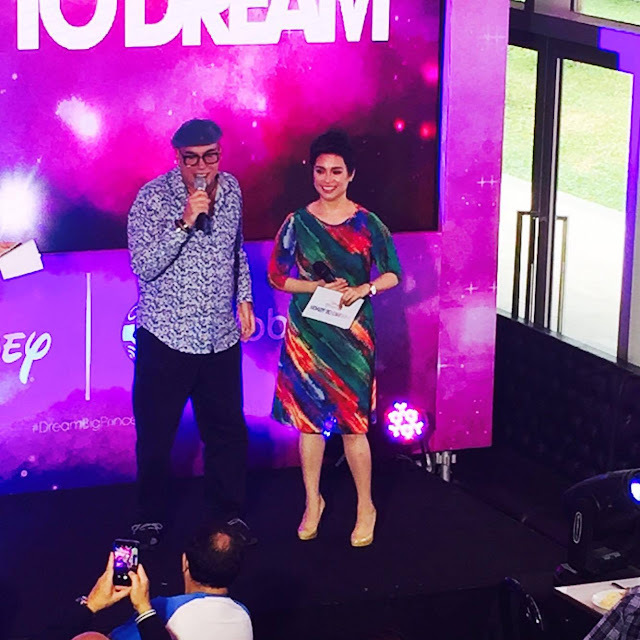 Globe Telecom partnered with The Walt Disney Company Southeast Asia and launched the Disney Princess: I Dare to Dream. This is a digital reality series produced by Globe Studios in collaboration with Disney and Maker Studios. The 12-episode web series highlights the magical journey of 6 young Filipino girls as they pursue their dreams with their various mentors which is headed by our very own Disney Princess Lea Salonga, along with theatre veteran Menchu Lauchengco-Yulo, educator Efren Penaflorida, veterinarian Dr. Nielsen Donato, animator Tito Romero, chef Jessie Sincioco, and YouTuber Charisma Star. "Globe, with focus on enriching the Filipino digital lifestyle is now changing the way Filipinos consume entertainment. Through Globe Studios, we produce local original digital content for our customers that may be shared even with our global partners. This allows the local ecosystem of actors and producers to be part of the rich content offerings of global media creators like Disney," said Albert de Larrazabal, Globe Telecom's CCO. The series will start on February 25 beginning with the girls' personal stories that are parallel with that of Disney Princesses. "Every Disney Princess is the heroine of a unique adventure story inspiring kids with messages of hope and optimism. What people love about the Disney Princesses are their incredible stories and the qualities that help them achieve their dreams," said Amit Malhorta, General Manager, Disney Media Networks, The Walt Disney Company Southeast Asia. "We hope this initiative with Globe, will inspire and empower a new generation of girls in the Philippines to pursue their dreams and aspirations." In the series, the 6 girls will be staying in a house where they will be mentored to reach their dreams. The lucky one who will emerge as the winner will get to travel to a special red carpet trip at the Tokyo Premiere of the live-action adaptation of Beauty and the Beast. The 6 lucky girls are: Hya Leonardo, Sirach Catipay, Liana San Diego, Jaden Narvios, Stephanie Jordan and Alexi Tan. 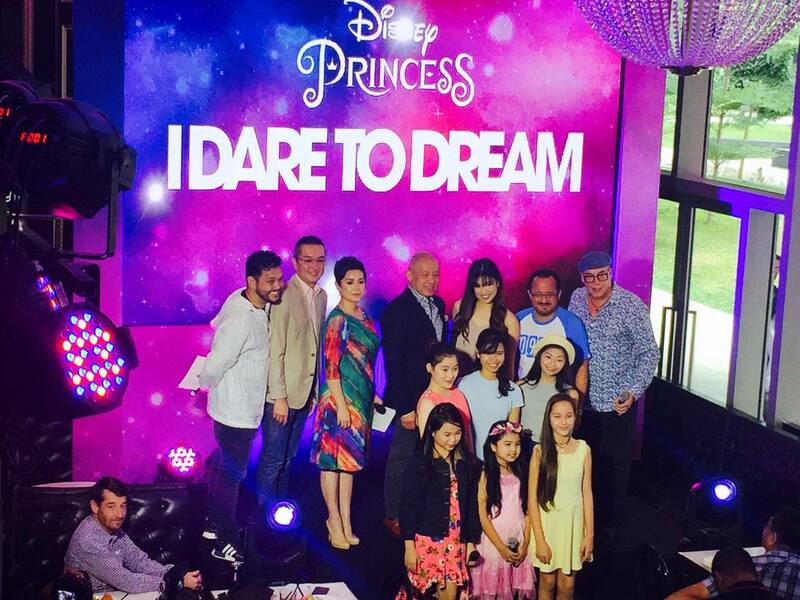 Disney Princess: I Dare to Dream finale will be on March 22 at the SM MOA Arena that will feature the girls and their chief coach Ms. Lea Salonga, along with their mentors and other Filipino music talents. The series will be aired on Globe Telecom's YouTube channel and on www.idaretodream.ph It will also be aired on Disney Channel.